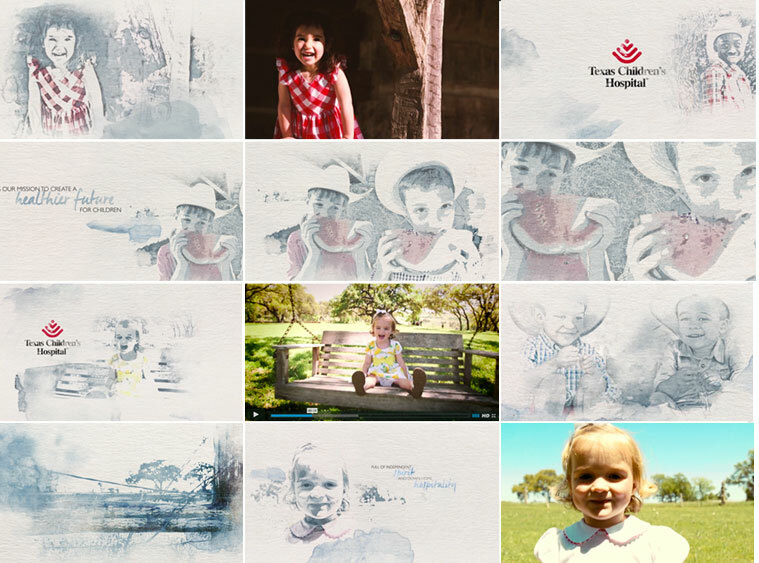 Worked with the amazing Carrithers Studio to design and art direct title cards for Texas Children’s Hospital. The video goes from live action into a watercolor world which highlights messaging essential to the heart of the video. It’s almost Houston Cinema Arts Festival..
© 2016 Sharp Egg, Inc. All Rights Reserved.